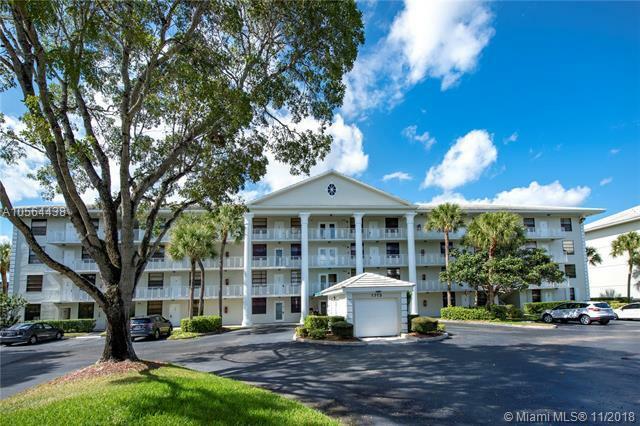 Wow***1 of a kind*** - REMODELED & IMMACULATE - this 2 bedroom 2 bath Whitehall condo is a first floor corner unit overlooking the lake and golf course! 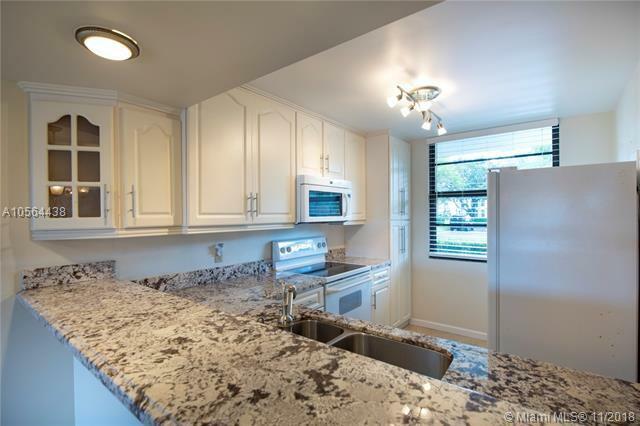 ***IMPACT WINDOWS*** ENTIRE UNIT REMODELED** Tiled floors throughout, full size washer/dryer in unit! Updated light figures/fans! Reserved parking spot just outside your front door! 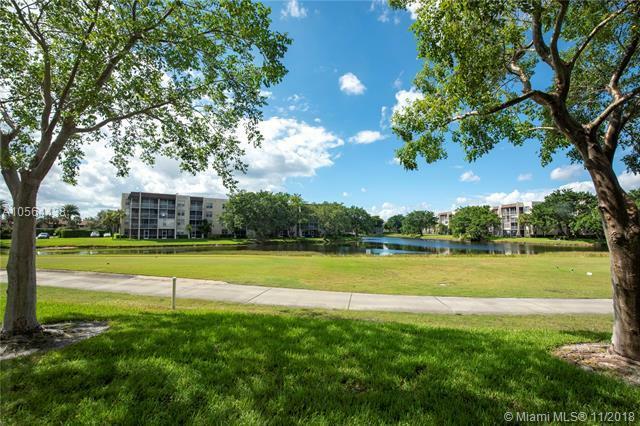 Located in the private Country Club Community of Pine Island Ridge, an all age community***. Included in your maintenance is water, basic cable, exterior insurance, trash, pest control and membership to the country club! ***YOU CAN BUY AND RENT IMMEDIATELY - A RARE FIND IN PINE ISLAND RIDGE***. Walking distance to the community pool & clubhouse! 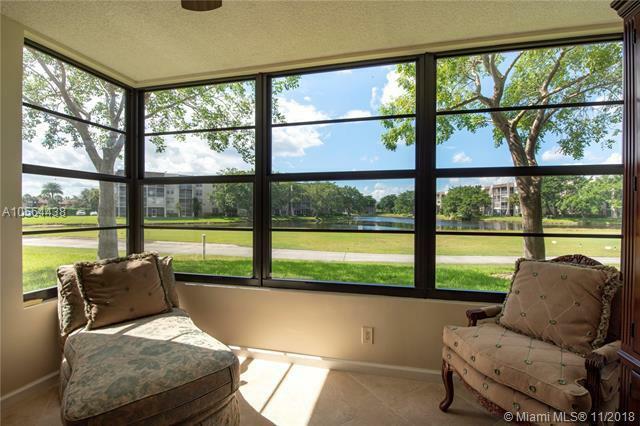 Country club has tennis, golf, 2 restaurants, gym & much more!